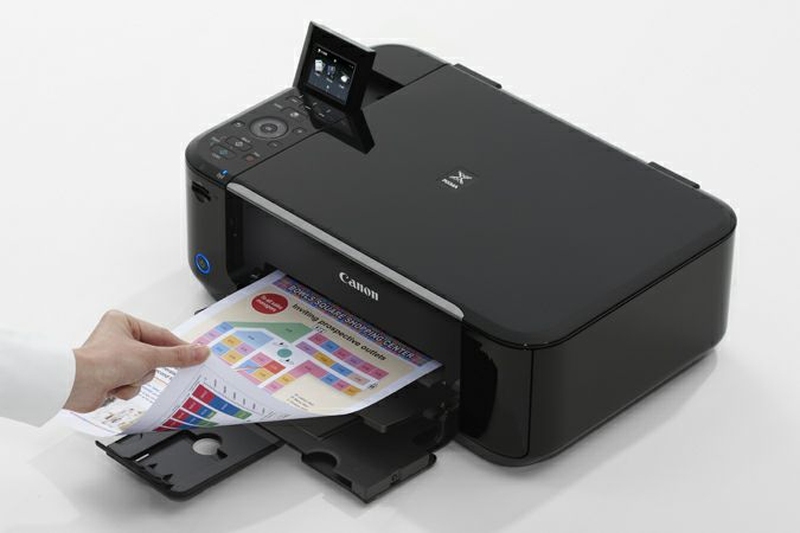 The Canon Pixma MG5220 printer has the ability to scan documents to your computer. Before you try any scanning though, you have to have the proper software installed and know the steps. Just follow these instructions. Install the MP Navigator EX software located on the disc that came with the printer. If you don’t have the disc, you can obtain the software on the Canon website. Select “Start” > “Programs” > “Canon Utilities” > “MP Navigator EX” > “MP Navigator EX“. Open the top of the scanner and place the document you wish to scan on the glass. Set preferences on the screen as needed. Select the “Scan” button when ready. The Pixma 5220 should start the scanning process. When it’s finished, select “Save” to save the document(s) as a JPEG, or select “Save as PDF” to save it in PDF format. Server responsed at: 04/23/2019 12:16 a.m.